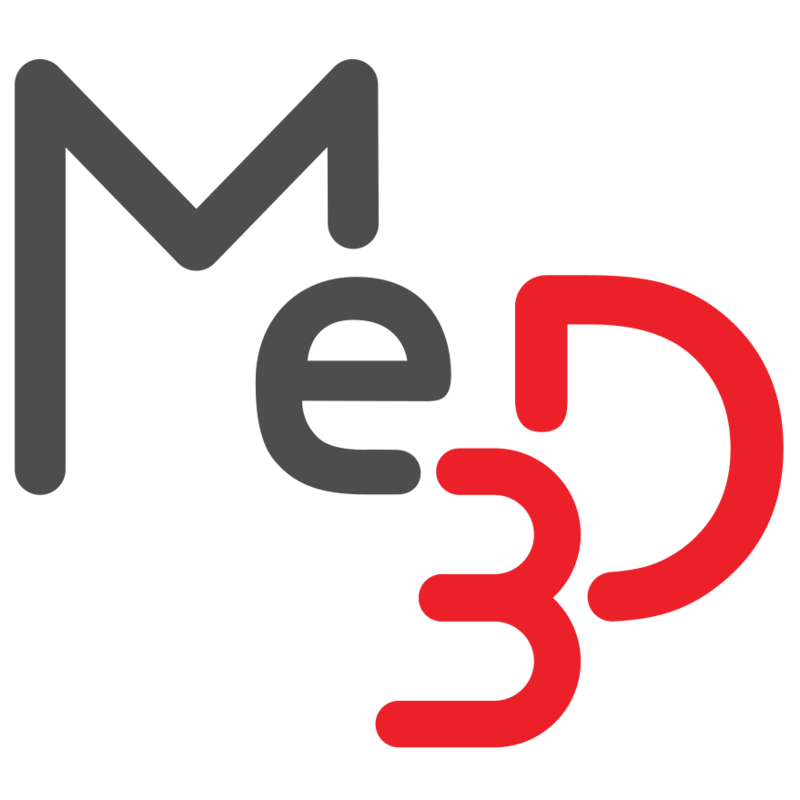 Print bed maintenance – Me3D Pty. Ltd. If your Me2 printers movement seems restricted or inaccurate in regards to the X and Y axis, then the print bed may have shifted. The extruder nozzle crashes into the print bed during the auto-levelling stage of a print (too far to the left). The extruder missing the bed entirely during auto-levelling (too far to the right). Repeated accidental knocks to the sides of the print bed. Loose screws securing the print bed to the Y axis rail. Incorrect installation of a new print bed. the BuildTak sheet to reveal the screws securing the print bed to the Y axis rail and loosen them to a point where you can move the print bed. Position the print bed 68mm from the left side of the Y axis (including the red end-cap). Whilst holding the print bed in place, start tightening the screws (one side at a time), making sure that the screws are threading into the T-nuts inside the rail. Stick the BuildTak sheet back down, whilst making sure there are no creases or air bubbles.